A sequel season sounds great to me, perhaps they could find a few other 80’s icons to flesh it out? Hmmm..Molly Ringwald or Ralph Macchio anyone?! The possibilities are pretty amazing if you think about it. I’m crossing my fingers we get more and judging so far from it’s reception thus far online it certainly seems like a strong possibility. I’m hoping though with season two they might consider a bit more of practical creature effects as it would certainly add even more authenticity to the whole endeavor. Even so I can’t begin to say enough great things about my new favorite show. 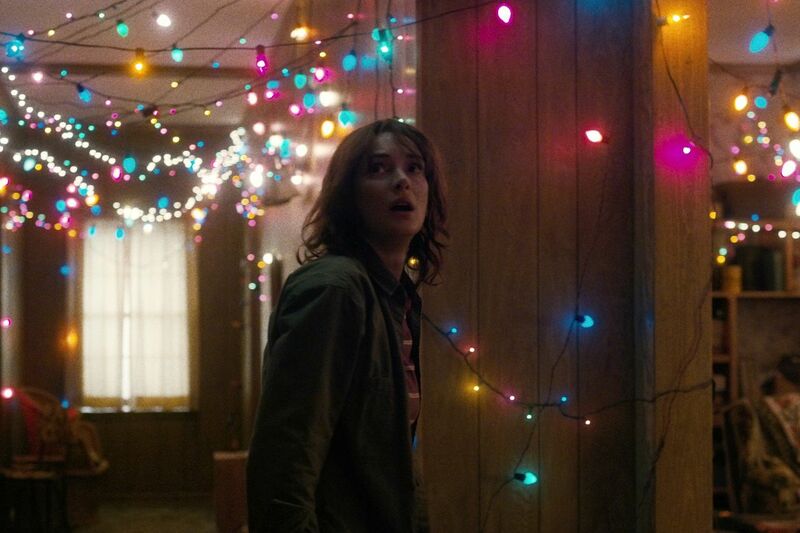 Word has it Stephen King & Guillermo del Toro are addicted to the show- Stranger Things is an A+ in my book!